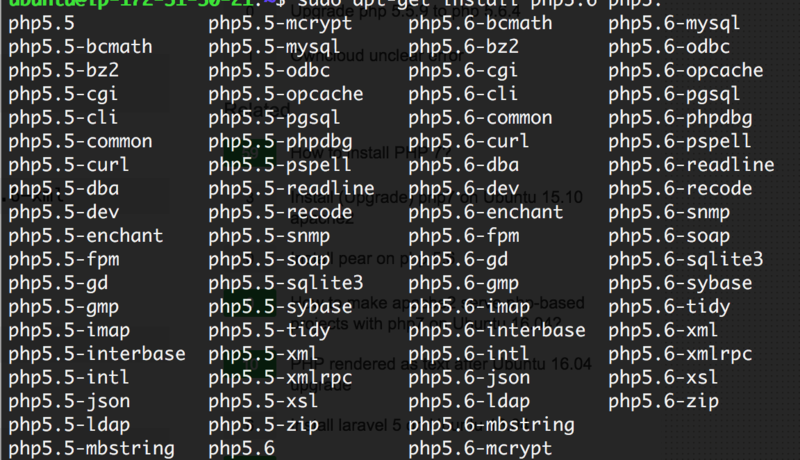 Sometimes you need to check what PHP modules are enabled on your server without going through all the hassle of creating a web page with a phpinfo(); in it. Like what any good Geekysaur would do, you could just make use of the handy-dandy Linux command line to get what you’re looking for! # To see a list of all active modules. # To filter the list for a specific module. # To enable a PHP module. # And of course, to disable a PHP module. That’s all there is to it! Did this work for you? Do you have a better way of doing this? Help your fellow Geekysaurs by hitting us up in the comments below! WARNING! Your environment specifies an invalid locale.